The romance of Once has conquered Broadway and is now melting hearts in London’s West End. The 2012 Tony Award winner for Best Musical opened in the West End at the Phoenix Theatre on April 9, and critics are raving. 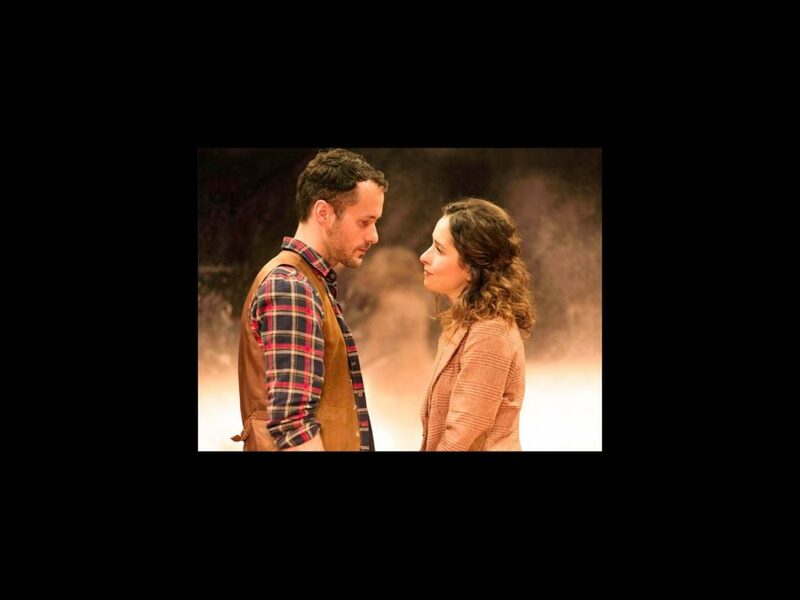 Set in Dublin, Once is the story of an Irish musician and a Czech immigrant (played in London by Declan Bennett and Zrinka Cvitešić) who are drawn together by their shared love of music. The U.S. national tour will launch in October, but before then, take a look at what the British critics are saying about this moving musical. The U.S. National tour of Once will launch on October 1 at the Providence Performing Arts Center, in Providence, Rhode Island. Additional engagements are planned for Boston, Orlando, Miami, Atlanta, Pittsburgh and more to be announced.